It's warm in here for the #wits taping. I'll take my shirt off for a few, and then I'll put it back on if I must. 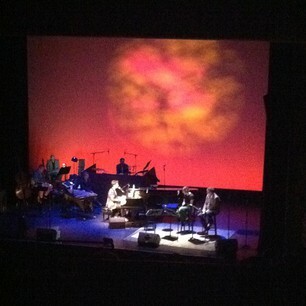 #wits, I,m really enjoying myself and Kristen and Rufus wainwright ! Dear @munsongs - help resolve a little conflict in the audience. Are your pants pink or peach? 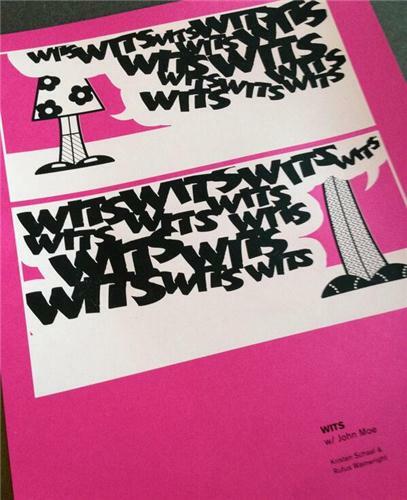 #wits. Also - you are swell. It's #wits season! Time to class it up at the Fitz. No bus tonight. Today's been a big day. I had lasagna for lunch, am seeing Kristen Schaal at #wits AND joined Amazon Prime! Anyone need some free shipping? 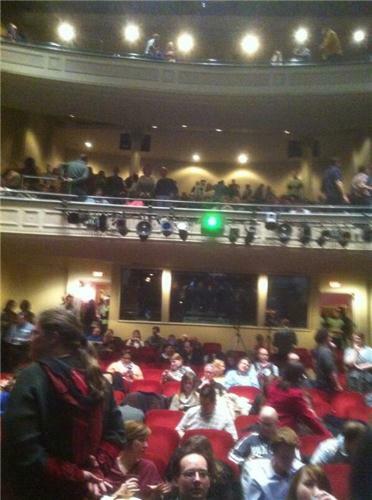 #wits audience is still waiting for Doctorin' the TARDIS. C'mon, @Johnmoe did a Time Lord joke! #wits. Doctorin that Tardis, yo! #wits Minneapolis, eat your heart out. Baseball at 32F or @kristenschaaled, @rufuswainwright, @johnmoe, and @munsongs -- no contest. Omg the #wits crew cannot stop cracking up at @kristenschaaled - can't believe they are holding it together for this skit. PROS!